Shaka made for an amazing day! 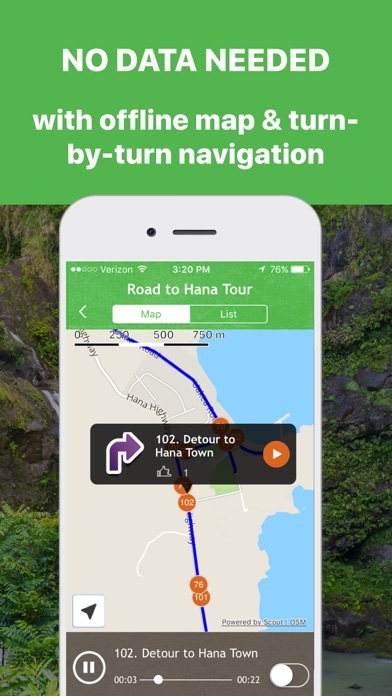 We used the north loop tour and the full loop Road to Hana tour and had an amazing time! The app helped us keep to time and prioritize our stops. We saw things that we never would have found otherwise, like hidden caves formed of lava, etc. Definitely worth the $10 for the Hana Loop trip! 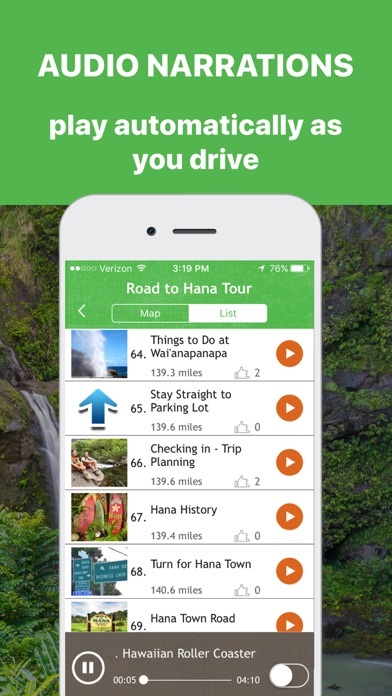 This app is informative while also engaging— cracks jokes, gives advice, tells story, and plays some nice Hawaiian music. Our favorite was the Lava Tube! So unique and surprising to find. Couldn’t have done it without Shaka!! 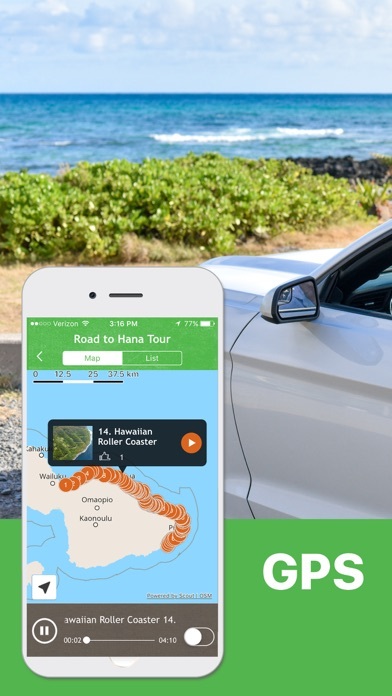 Shaka Maui is must to have if you are planning a trip to Road to Hana. I got their full package and will try other tours in the next couple of days. Thank you for creating such a wonderful app. Very helpful on both tips for sites and history. One or two starting locations were a little hard to find, as were the features mentioned, but this guide is a must-have on your trip. 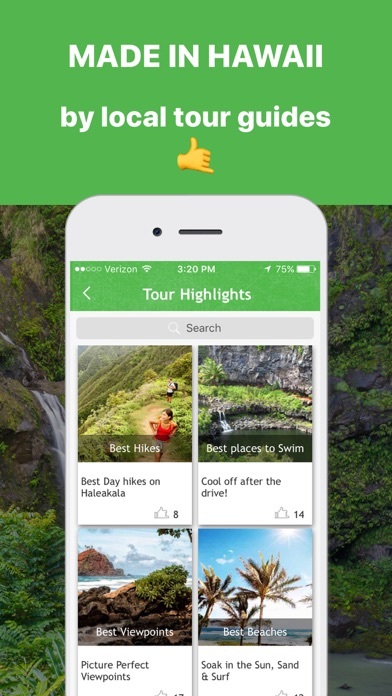 I downloaded and paid for this app based on a local resident in Maui. After signing up with my email I’m taken to the home screen, but all it does get stuck with a loading spinner. I wouldn’t not recommend as of April 2019, as nothing loads on the app. Wow, this app is awesome. Did the west Maui tour today and we loved following the tour! We were able to see so much more with this and learned a ton! Definitely recommend! This is an excellent narration of the road to Hana and all the little fun spots along the way. It’s up to date and it flows with the driving perfectly, a must have for the trip. This app was excellent! Like having a tour guide riding in our car. I really like how it works off of GPS location along the way. Loved this guide! This was perfect to navigate us through the highlights and loved that it have adequate time before stops, provided warnings, etc. The soothing narrator and music was an added bonus! Great app! Great tour guide and funny with great stories!